After a couple days notice, Atlanta-based label Quality Control decided to come through today and release their long awaited compilation album Control The Streets Volume 1. The 30-song project features guest appearances from several big name artists in the game, including Migos, Gucci Mane, Lil Yachty, Young Thug, Cardi B, Kodak Black, Nicki Minaj, and many more. 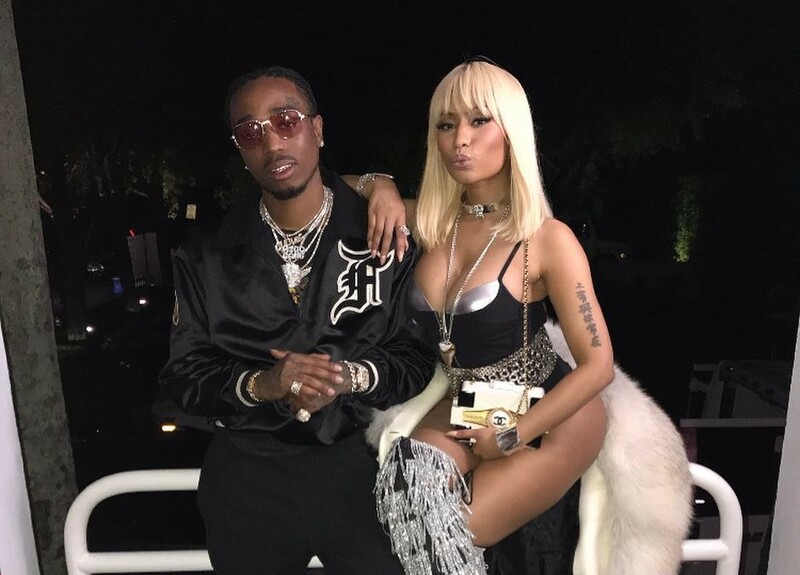 Looking to highlight one of the several standouts from the lengthy project, here goes the long awaited collab between Nicki Minaj & Quavo called “She For Keeps,” which was first teased over the Summer with a mysterious video shoot.